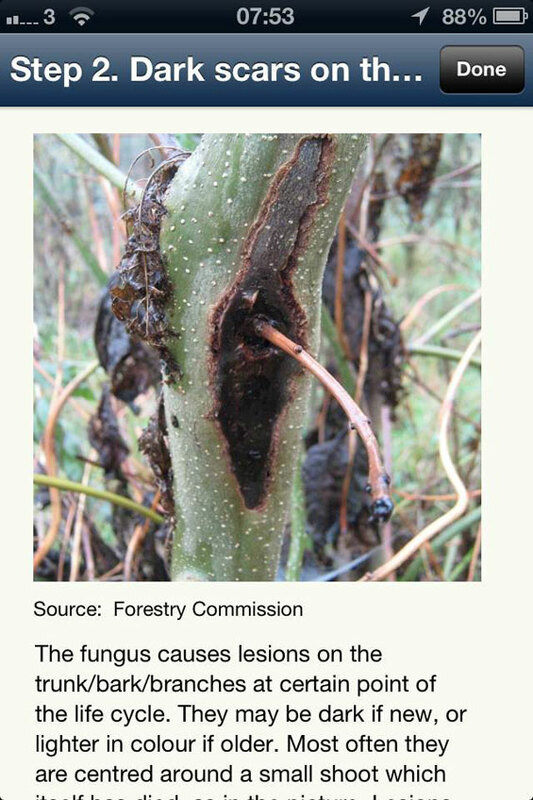 Experts at the University of East Anglia recently launched a new weapon in the fight against the deadly ash disease which threatens to wipe out 80 million UK trees, has seen ash imports to the UK suspended and large-scale tree felling tabled. But quick thinking environmental specialists at UEA’s Adapt Low Carbon Group have come up with a new smartphone app which will not only help monitor the spread of disease, but allow conservationists to target infected areas. 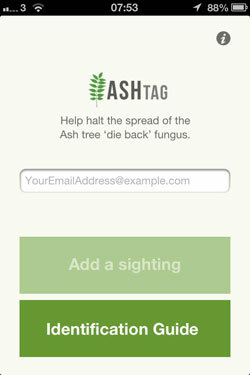 The free ‘Ashtag’ app will make it possible for anyone to take a photo of diseased leaves, shoots or bark and send it remotely to plant pathologists to identify whether or not the tree is infected. 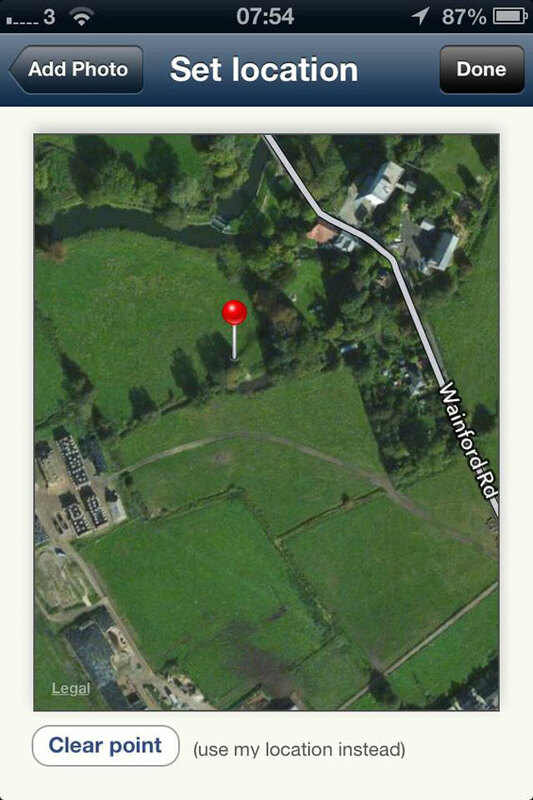 As well as collecting photographic evidence, the app also uses geo-tagging software to give a precise location of infected trees – allowing researchers and authorities to build up a picture of where the dieback is happening. This can then be used to target areas for culling to stop the spread of the disease. As well as camera integration, uploading and geo-tagging technology, the app also comes with identification guides to help users know what they are looking for. People without a smartphone will also be able to join the campaign by uploading digital photos and location details direct to the AshTag website. Toby Hammond of the Adapt Group at the UEA, said: “One of the biggest problems faced by forest conservationists is how to track the spread of the disease and act swiftly to reduce the impact of outbreaks. There isn’t the manpower to do it.